As with all Gatherings, every session is archived and available until the next. A Free day of Edujoy! No registration, K-12 Literacy Conference, streaming online and around the world. This event is our free gift to educators. There is no registration. The Gathering is biannual, every September and April. See the Agenda At A Glance for specific times and sessions. Click on any session to watch the live stream (or after to view the archive). 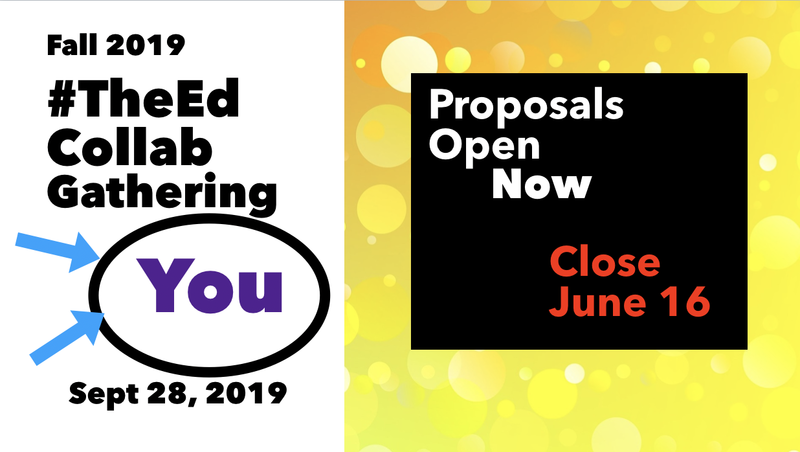 Tweet along with us using #TheEdCollabGathering – many sessions will respond directly to your comments and questions! 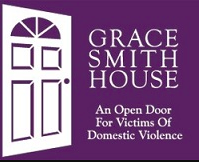 Visit our adopted charity and consider making a donation. The Gathering is free, so pay forward your experience to support others! Prize: Up to ten (10) complimentary Study Series Session 12, with author and illustrator C.G. Esperanza titled “Ending the Year with Joy” (May 15, 11AM EST), registrations will be awarded. Only one seat per twitter handle. Rules: No purchase necessary. Prize may be transferred. 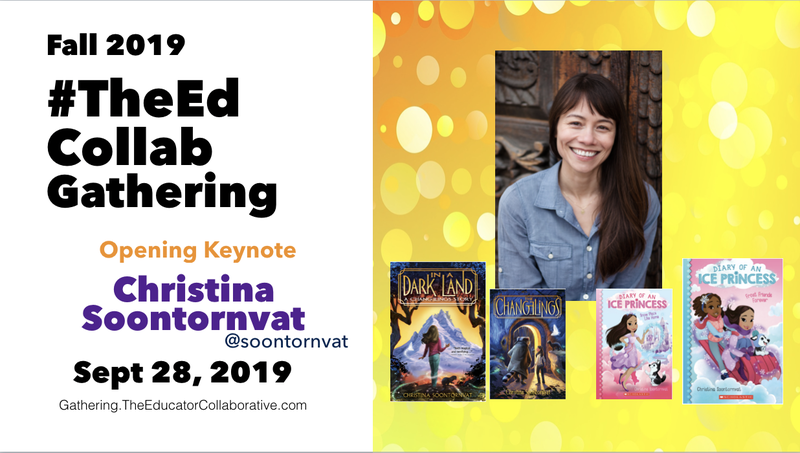 Entry method #1: follow @TheEdCollab on Instagram and post using the hashtag #TheEdCollabGathering between 9:45AM EST on April 6, 2019 and 11:59PM EST on April 7, 2019. You can share photos of you viewing, quotes from presenters that resonate, or any other reflections on the day of your choosing. 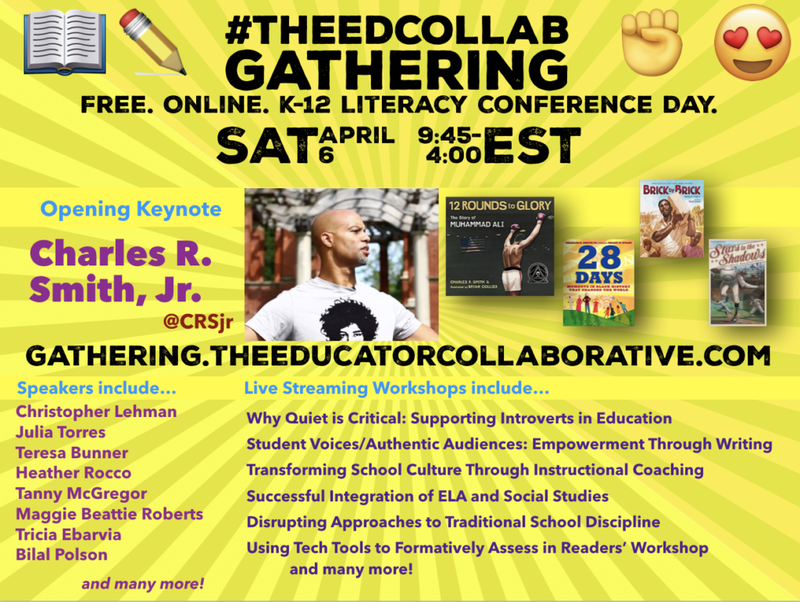 Entry method #2: follow @TheEdCollab on Twitter and and post using the hashtag #TheEdCollabGathering between 9:45AM EST on April 6, 2019 and 11:59PM EST on April 7, 2019. You can share photos of you viewing, quotes from presenters that resonate, or any other reflections on the day of your choosing. Winners will be selected at random from eligible entries. Winners will be posted on our Instagram page and Twitter account. Winner handles will be direct messaged and/or tagged. Winners will have 5 days after the post to provide their email address through either direct message or by emailing us at Contact@TheEducatorCollaborative.com to receive a coupon code allowing them to register, for free, to the Session. Viewing must be completed before June 30, 2019 or the prize is void. No cash value. Open to anyone of the age of majority in their jurisdiction and permitted to win a sweepstakes.